Spot’s Pet Supply provides East Nashville with a range of products, and a couple of services, to keep everyone’s pets well-fed and well-groomed. 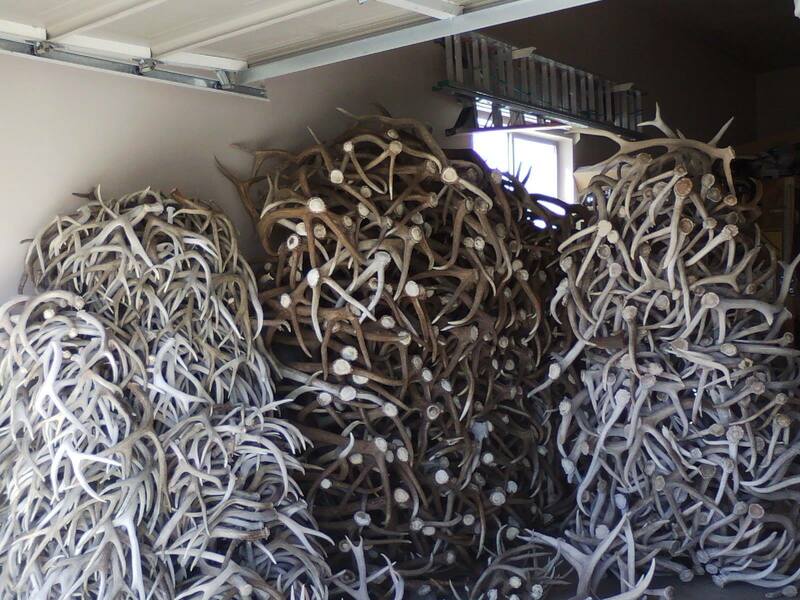 Spots Pet Supply buys antlers for dog chews, and they typically buy at minimum of a few hundred pounds at a time. Spot’s Pet Supply provides a range of products for mammals like canines and felines as well as other types of critters for the East Nashville pet community. Our quality products include food, toys, cleaning, crates, beds and much more. We’re hoping that you’ll think of us as more than just a place where you buy food for your critters; we want to be East Nashville’s premier source for pet care – well, except medicine, we’re not animal doctors. Along with our friends at The Dog Spot, we can board, groom and wash your four-legged companions to keep them healthy, happy and beautiful. Our do-it-yourself dog wash is $9.99 for ANY size dog and is available on the weekends for fundraisers for non-profit groups. 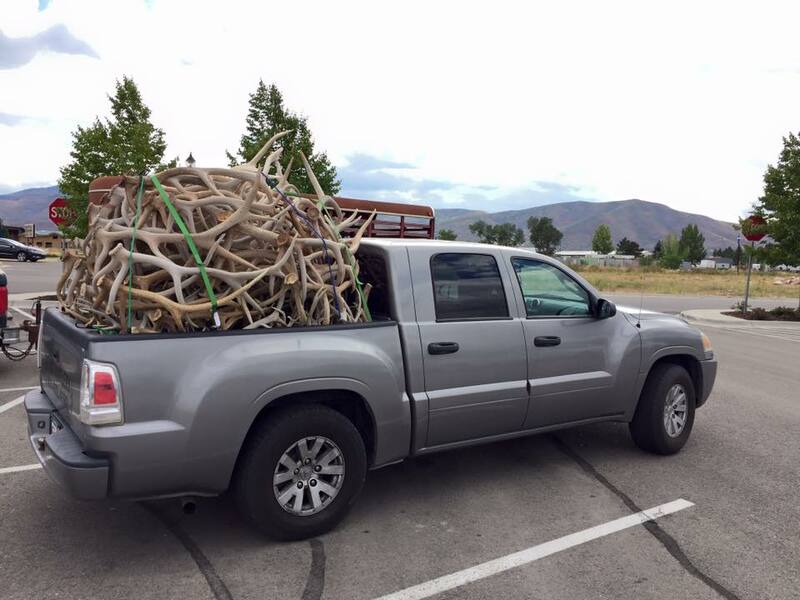 Have deer antlers for sale. Advise on price/pound.